The Mastrafjord and Byfjord subsea tunnels make up part of the Rennfast road connection from the mainland, to the island of Rennesoy. 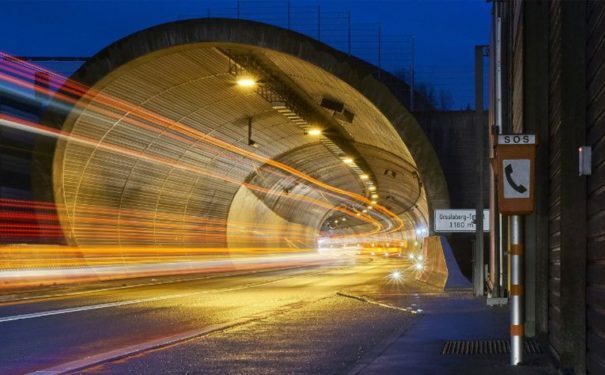 In total, both tunnels cover up to 10km in distance and deal with a daily average of 8000 vehicles. 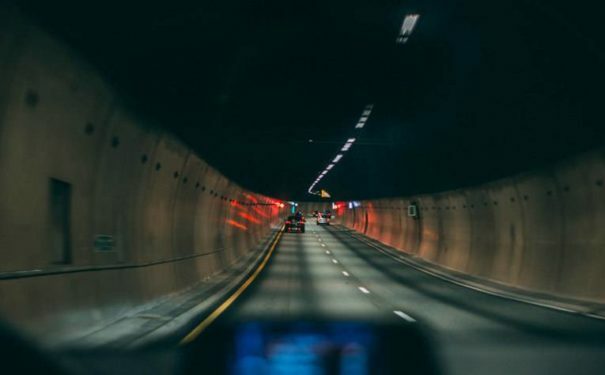 After a large tunnel refurbishment project was approved in 2013, it was determined that an advanced level of tunnel security was needed. Navtech Radar’s ClearWay system was short-listed by as the perfect solution. During the initial trial, Navtech’s automatic incident detection system provided accurate levels of detection and cost-effective coverage. Following this, ClearWay was installed covering the full length of the tunnels, over a combination of three and four lanes.